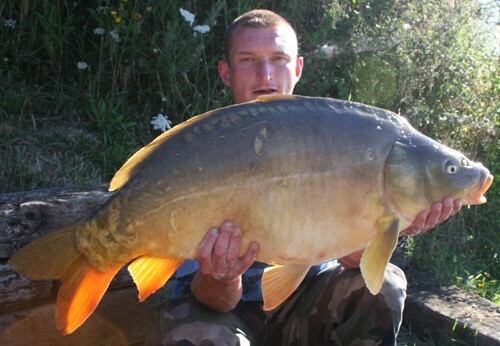 Both Alberts Lake and Busters Lake are perfect venues for 'first time' France anglers, anglers who prefer some action and father-son carp holidays. The lakes are beautiful, facilities are perfect and service is spot-on. 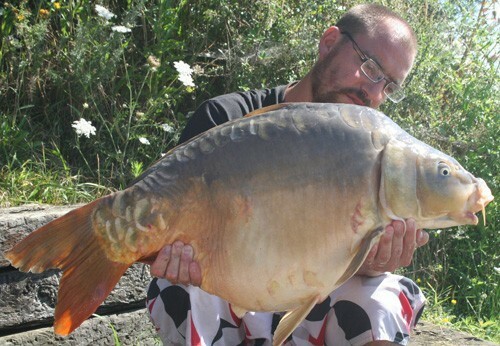 Highly recommended by The Carp Specialist!